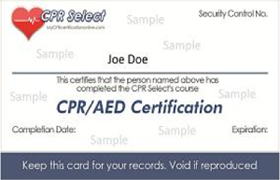 Download your CPR Certification Instantly and get officially wallet-sized in the email. As soon as you complete your course and pass the online multiple-choice certification exams, you can print your wallet-sized certification cards instantly. 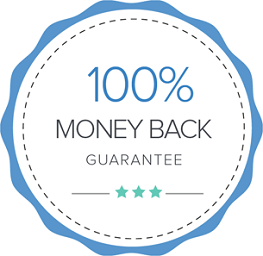 Also, we will send your FREE official card via first class mail for each certification that you earn! This course is designed for community and workplace participants like teachers, coaches, camp counselor, school bus drivers, personal trainers, daycare workers, babysitters, construction workers, etc, .The approximate time it takes to complete the course is 45-60 minutes. It is highly recommended that you read through the entire content before taking the exam. However, we understand that many students are trained professionals who are familiar with the course content and just need a quick refresher, in which case, you can immediately take the exam after registration and receive your certification in a few short minutes.